Would you like to book me for a Book Week visit, author story time, special event speaker, writing workshop or a preschool visit? I am now taking bookings. Please get in touch via the Contact page on this website. Helen Besestri, Snowy Moutains Readers & Writers Festival. It’s always a nerve wracking wait after you release a new book. What will the reviews be like? My worst fear is not getting bad reviews, but getting no reviews at all. With so many books being released every month, it’s hard to get your book noticed at all. It’s been a few months since Lily’s Balloon was officially released and finally some reviews have been emerging. 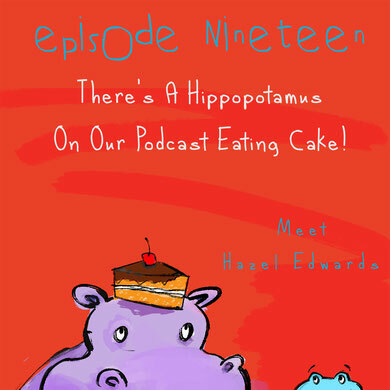 My favourite was this one, on Episode Nineteen of the kids book podcast, One More Page. Nat Amoore’s review of Lily’s Balloon filled my heart with joy. Here are just some of the lovely things she said about my book. To listen to the full review and the rest of the One More Page Podcast, follow the link below. 2. 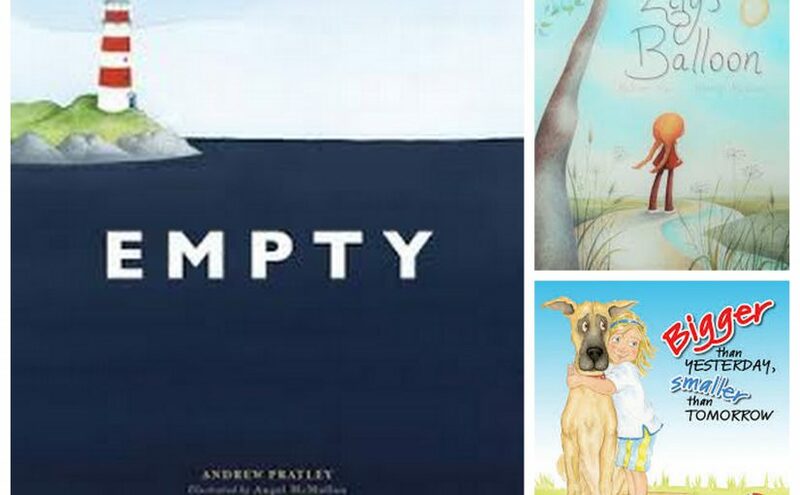 Author and reviewer, Dimity Powell included Lily’s Balloon in a selection of Stories for the Soul: Picture Books that Tug at the Heart Strings on the Boomerang Books Blog. “This is a touching story of hope, disappointment, and learning how to let go, exquisitely illustrated by Helene Magisson. Magisson’s elegant drawings pulse with colour and form. Each page is a landscape of solid textures, interesting shapes and gentle movement. Mellow hues and generous white space allow the eyes to wander and discover more detail, like tiny ants crawling along a bending reed. You can read the full review on the Boomerang Books blog. 3. The Children’s Book Council publication Reading Time was one of the first to review Lily’s Balloon. “We share in a wave of Lily’s emotions, from excitement, disappointment, happiness and loss. Amongst it all, the reader delicately experiences anticipation and wonder on a balloon’s journey of interconnectedness woven throughout the story. Read Sonia Bestulic’s full review here. 4. Lucinda Gifford from Children’s Literature website Buzz Words Books had this to say about Lily’s Balloon. “This is a gentle, philosophical book which guides us towards looking beyond ourselves to see the bigger picture. Lily loses her balloon, but her spirits soar as she watches it drift out towards the clouds, ‘dancing on the wind’. The balloon’s journey raises the spirits of two other children, each unaware of the balloon’s overall ‘story’, of who it will encounter and what its future will be. Here’s the link to the Buzz Words review. It lifts my heart to read and hear how warmly Lily’s Balloon is being received by readers big and small.